Sarah's grandfather was a horseman of rare talent - only the exceptional are allowed into France's elite riding academy, Le Cadre Noir. But life took an unexpected turn, and now from a council estate in east London, the Captain hopes to train his granddaughter towards a better life. Natasha is a lawyer whose job is to represent the best interests of children. 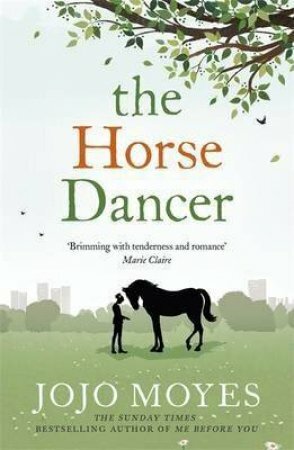 Her confidence in her judgement has been shaken and her marriage has died - but an encounter with Sarah may lead to Natasha learning all she needsto know about life from a fourteen-year-old girl and a large horse named Boo . . .